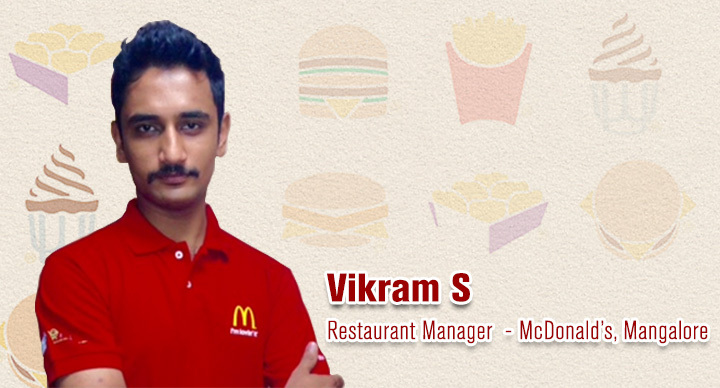 Vikram S joined McDonald’s in Bangalore as a part time trainee crew member back in 2009. 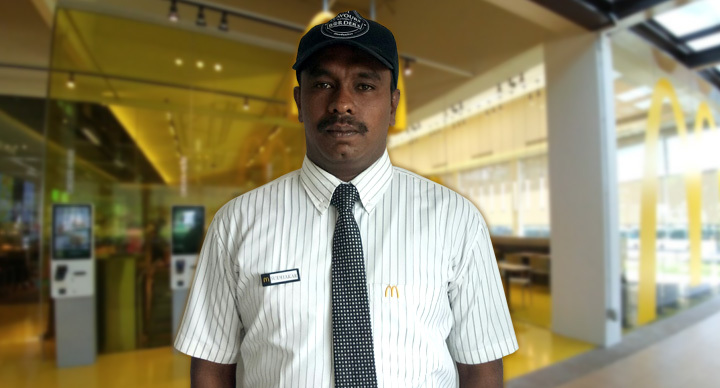 Hard work and support from the McDonald’s family helped him reach heights that he had only dreamt of. Today he is the Restaurant Manager at an outlet in Mangalore and also conducts the training and development of new employees. 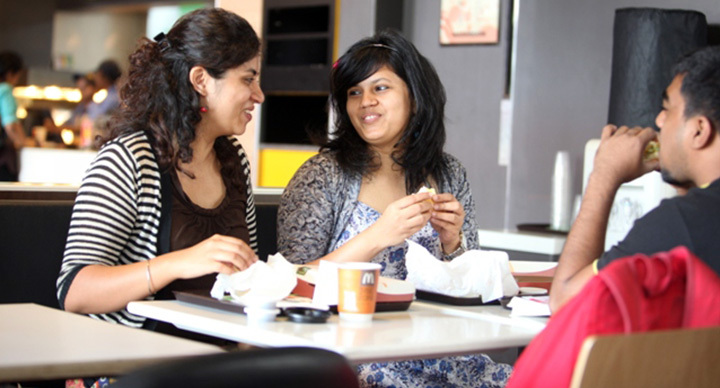 During his tenure at McDonald’s, Vikram successfully provided training to 3 Assistant Managers who are now Point of Contact (POC) at different outlets. 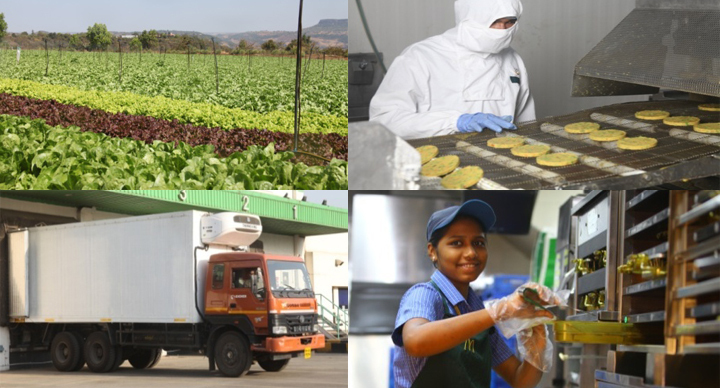 He trained 32 crew members in Bangalore and developed 6 Crew Trainers, 3 Shift Managers and 2 Assistant Managers in Mangalore. He was responsible for the development of the Mangalore store and worked tirelessly to hire the right candidates for the same. 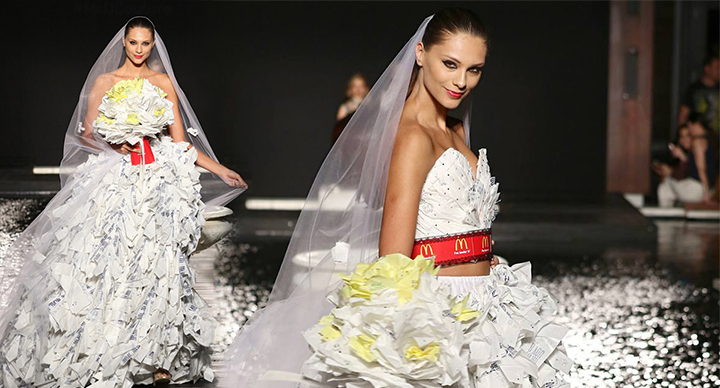 He also holds a Made for You certification which he attained in a time span of just 5 months. 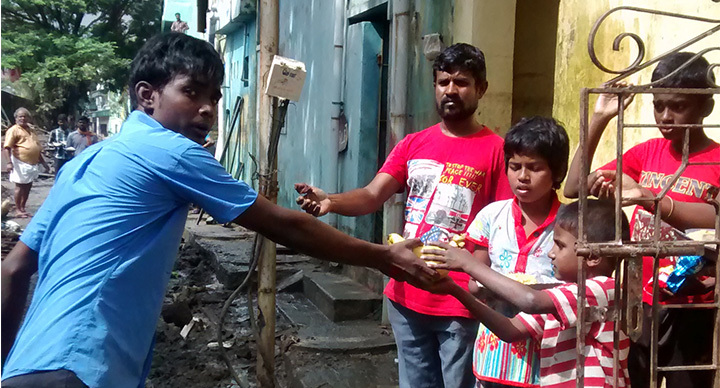 From a shy and reserved individual, Vikram has evolved into a confident business leader. 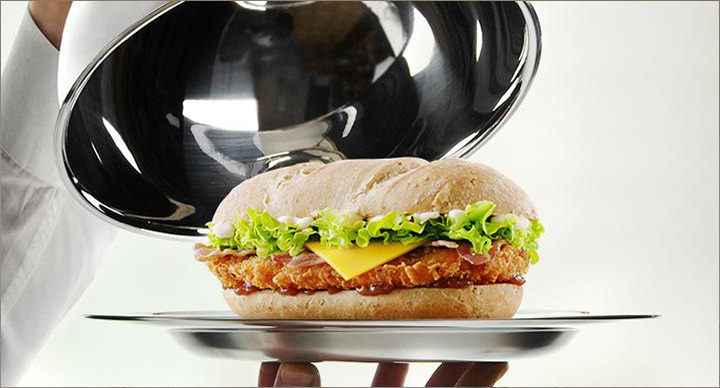 Vikram has been instrumental in terms of building sales and developing people at McDonald’s India South and West.